This article is a comparison between two recently launched smartphones from Nokia and Gionee which can make you stumble a bit on which one to choose. Though there are many features which would make you easily bend on one, while some others can delay the process. 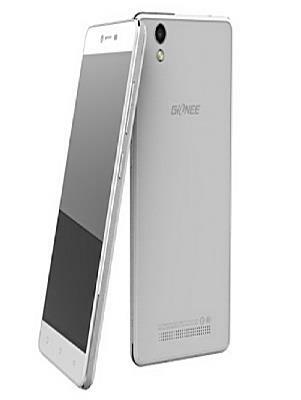 This article is comparing the features of Gionee F103 and Nokia Lumia 830. You can go through the details in this article to know which can catch your fancy better. Comparison is easier when the options are distinctively good and bad, but it becomes difficult, when you have to choose one from the "two good ones". Right now when we are talking about mobile phones and trying to draw a line between their good and bad qualities, things aren't going to be easy for either the one who is drawing the line or for the one who has to make the decision of choosing between the two. Gionee has certainly made its gatecrashing entry in the world of mobile phones with its latest model F103, but when you compare it with a brand that has a record of establishment for its own credits, you might need some extra moments for thinking beyond the skin deep. While the Gionee F103 has a 8.0 MP resolution, the Nokia Lumia 830 carries a 10 MP camera which is 20% higher than the former. The standby time of Gionee is 267 hrs while it is 528 hrs for the Nokia Lumia. So the difference is no less than 97.75% . The user interface in the Gionee model is Modified Android and Nokia works on Windows UI, that receives much faster updates than compared to the Modified Android running on Gionee F103. Now after considering the above said points, certainly there will be points to consider in favor of the Gionee F103 model, and here the points are not less but more than the above ones. 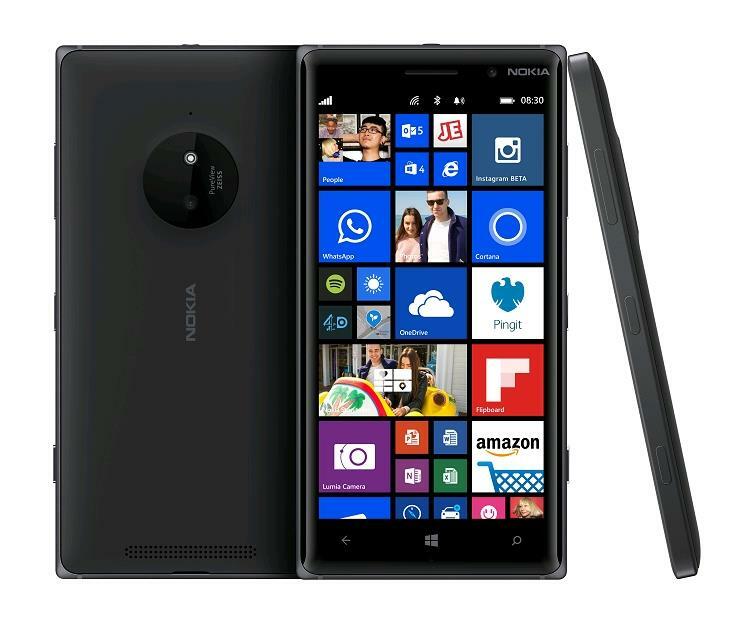 >The operating system in Gionee is Android 5.0 – Lollipop, whereas Nokia Lumia 830 runs on Windows Phone 8.1. In most cases Android Lollipops are picked up more as favorites than Windows. The Processor in Gionee F103 is of 64-bit but Nokia Lumia 830 is still continuing with a 32-bit processor, which might be one of the reasons of holding people back from being the final choice. The Processor Speed differs at 8.33% faster processor speed as the Gionee runs on 1.3 GHz but the Nokia on 1.2 GHz. When it comes to selecting a phone the RAM matters a lot. So if a phone is offering 100% more RAM that is 2 GB in comparison to 1 GB, then you cannot simply ignore that fact. So here again, the Gionee F103 wins the race. It is not that without a Dual Sim facility, a phone loses on its functionality, but while a choice is made, it is a normal reaction that one will go for a dual one over a single. 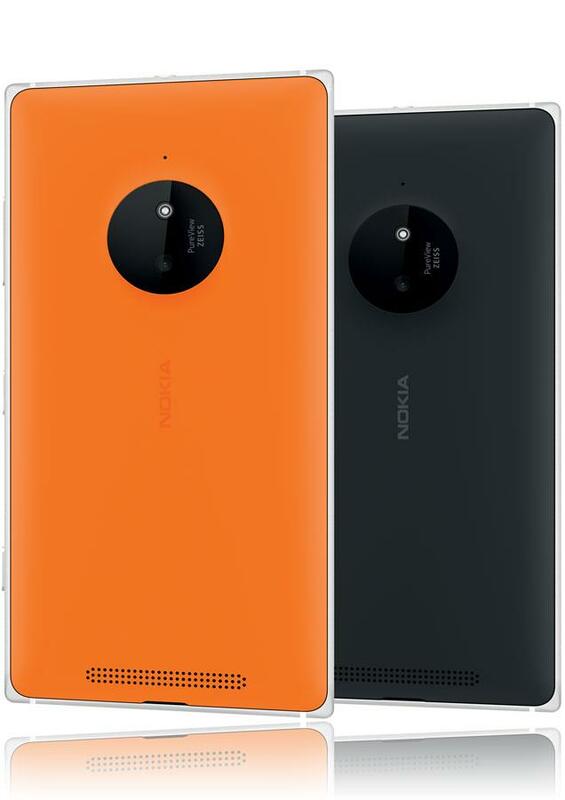 So with a Single Sim Nokia Lumia 830 cannot stand equal with Gionee F103 which is a Dual Sim phone. The Gionee F103 is a phone with a dimension of 143 x 70.3 x 7.9 mm, and Nokia Lumia 830 is having a dimension of 139.4 x 70.7 x 8.5 mm. 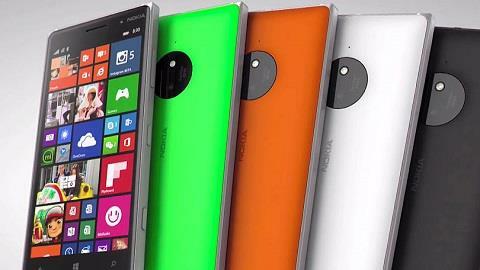 The phones Weigh about 136.6 grams (Gionee F103) and 150 grams (Nokia Lumia 830) respectively. So the Gionee is much lighter with a bigger size than the Nokia model. Both the phones share the same screen size of 5 inches. Gionee F103 is having an AGC Asahi Dragontrail Glass for its screen protection and Nokia Lumia 830 is using a Corning Gorilla Glass 3 for the same. The secondary camera resolution in Gionee is 5.0 MP while in Nokia it is only 0.9 MP. So Gionee F103 stands 455.56% higher in this respect. The Photo & Video Camera resolution goes the other way round giving Nokia a lead with 10 Megapixel, while Gionee is with 8.0 Megapixel. Both have Phonebook Memory with Practically unlimited contacts with an internal Memory of 16 GB. The Expandable Memory of Gionee with a TFCard can go upto 32 GB, and the Nokia is equipped with microSD, that goes upto128 GB. Features like Sensors in Gionee is packed with a set of Proximity Sensor, G-Sensor, Motion Sensor, Light Sensor and E-Compass while the Nokia has only a set of Accelerometer, Gyro, Compass and Proximity to offer. The Sound effect of Gionee is powered by DTS but here you get a 3D Stereo Surround Sound in Nokia Lumia 830. Phonebook, Calendar, Calculator, Stopwatch, Dolby Digital Plus Clock, Organizer, Photo editor, Converter, World clock, Security Guard, Recorder, Google Street View, Google Calendar, OneNote, Wallet, Alarm clock, To-do list, and Reminders. Upgrading your phone isn't an emergency in most cases. So one will only upgrade to a new one, when they are fascinated by the latest technology, the features packed in a set of estimated price or if a brand has created an overwhelming craze in the market. In all these cases, Gionee F103 definitely scores higher than Nokia Lumia 830, but there may be few buyers who trust the name, the service and the comfort level of Nokia over anything else. So, all these would finally bring a buyer to the last deciding factor, which is the price tag, and that is Rs. 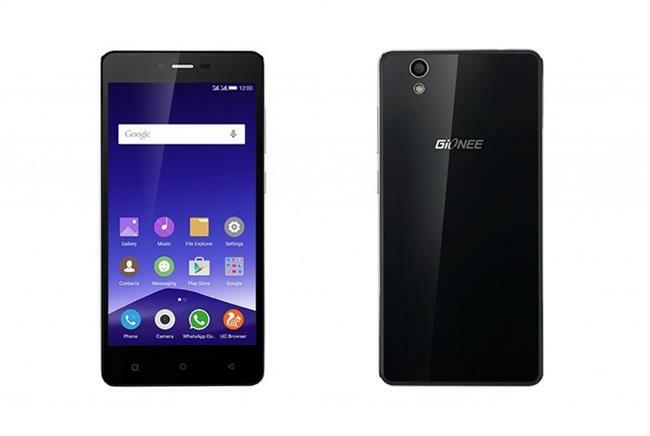 9999 for Gionee F103 and the Nokia Lumia 830 is available at Rs. 18649 right now.